My assignment for my online course, in case you were interested! 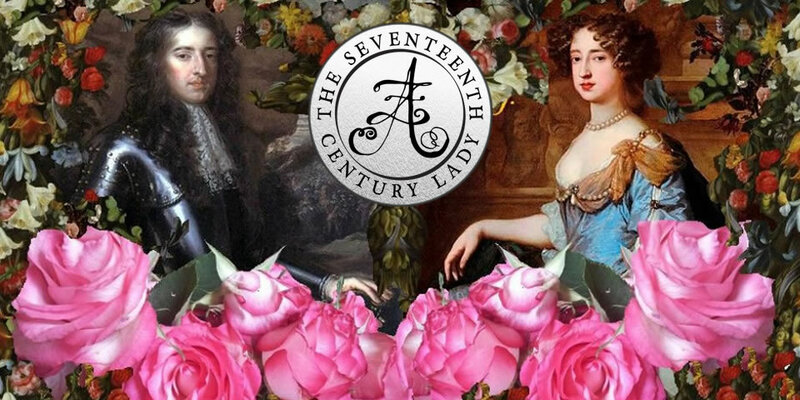 The Seventeenth Century was a remarkable time in the history of the world. It was a time of growth in terms of economy and global trade, colonial expansionism, and at the same time, the roots of the modern world took hold. Both conquerors and conquered peoples had their cultures altered, economies were impacted by trade and population changes, and finally, the political landscape. 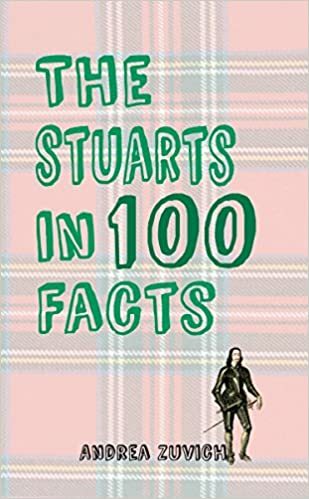 Even as a historian of the 17th Century, I find it difficult to condense the enormity and importance of the various causes and consequences of the socio-political changes into less than 750 words, but I shall nevertheless attempt to do so within the confines of this paper. The exploration, and subsequent colonisation, of new and interesting cultures had a profound impact not only upon the cultures that were subjugated or traded with, but on the colonial powers themselves. This impact could be seen in the art, music, and food of the time. As Professor Adelman stated in his lecture “Baroque Worlds,” Europeans began drinking new beverages, and sweetening them with sugar from the new colonies. Some of these beverages include coffee, tea, and hot chocolate (all from colonial or foreign trading hubs). Around the consumption of these exotic beverages impacted society, i.e. the coffeehouse culture, which is often referred to as being a perfect place for dissent. Queen Mary II (1662-1694), wife of William III, was Princess of Orange of the Dutch Republic, then a major global trader. Mary was very fond of blue-and-white Delftware porcelain, which was based off the blue-and-white porcelain originally from China. These items were brought back with the VOC (The Dutch East India Company) and began to be very popular amongst the rich of society. In terms of economic changes, European warfare must be mentioned as well as the alterations to population numbers. There was a great deal of warfare during the 17th Century, most notably in Europe: the Nine Years’ War, King William’s War (1688–97) in the colonies, the Mapuche (indigenous Chilean) Insurrection of 1655, and many more. 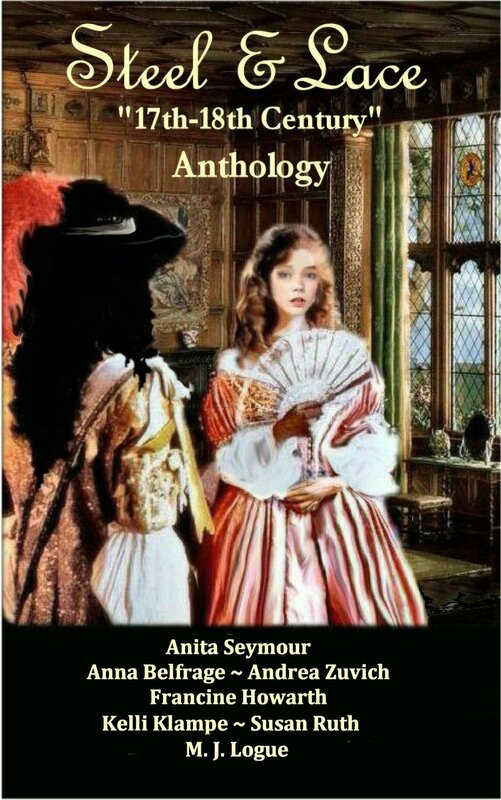 Whilst much is made of the tragic state of the African slave trade during this time, it also behooves a historian to remember the other victims of slavery at this time. Following the political and religious uprising known as Monmouth’s Rebellion in 1685, the rebels who weren’t killed upon the battlefields or following the Bloody Assizes were forced into slavery upon the plantations in the Caribbean. Next, the Ottoman Empire grew and spread so much that it was feared that they would invade the whole of Christian Europe. This was thwarted during the Siege of, and later, Battle of Vienna in 1683. 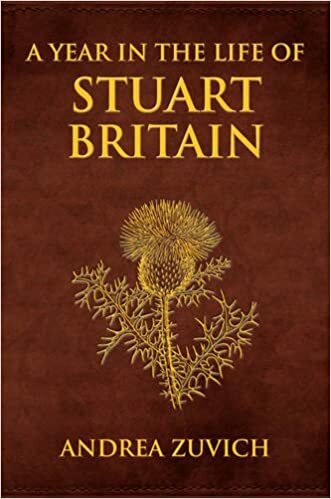 In John Morrill’s “Stuart Britain”, he states that population decreased in Britain, leading to more jobs and better pay, which in turn, helped more people buy products they would not have before. By the end of the 17th Century, England created the Bank of England (1694), which exists to this day. Also, Tulipomania, which was one of the first economic bubbles, involved tulips from Turkey (which had an enormous and sometimes ridiculously high value placed upon them) occurred in the Dutch Republic (now The Netherlands). The political landscape changed dramatically during the 17th Century. For example, whilst some European superpowers, such as France, witnessed the nearly autocratic rule that was King Louis XIV’s, England had probably the most extreme change ever witnessed before in history: they began the century with Elizabeth, the last Tudor Queen, but by the second Stuart reign (Charles I), the idea of divine right to rule led to Charles’s beheading. England moved from monarchy to Commonwealth under Oliver Cromwell and his Puritan parliament, only for that disastrous socio-political experiment to lead to a restoration of a (limited) monarchy in 1660. 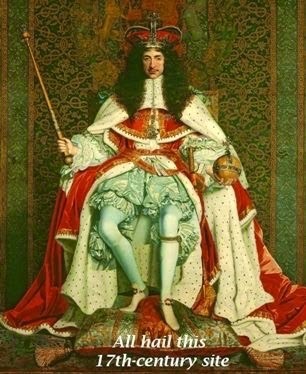 By the time of William & Mary’s reign (1689-1702), the monarchy had become a constitutional monarchy, and parliament had a greater say than ever before. As one can see, the world became smaller during the 17th Century, with people transported to completely new worlds. A more global market, a more interconnected world meant that cultures began to adopt new customs and new beliefs. All of this fed upon itself, merging into something akin to the Baroque, “an irregular pearl” – it was irregular, it was ugly, it was beautiful, and it shaped the world in which we now live. Climate change was also a big contributing factor to the famine, warfare and mass emigration which took place in this miserable century. 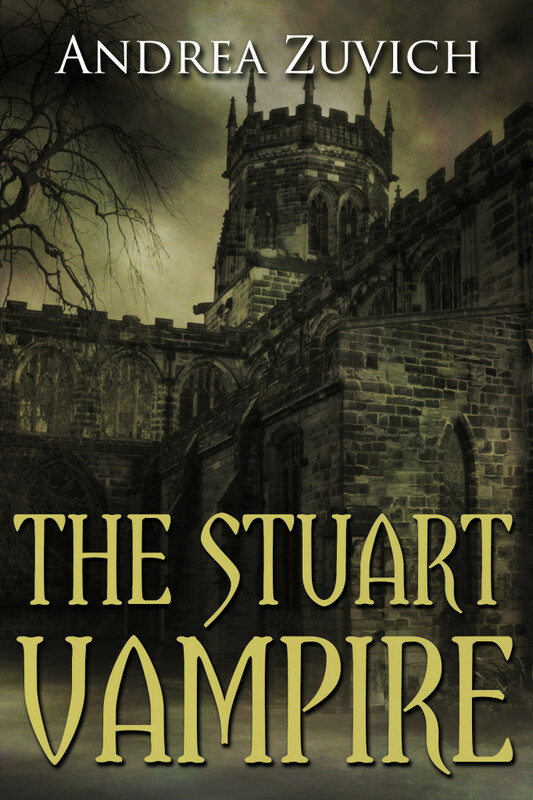 The Stuart Vampire: Excerpt → ← The Stuart Vampire Hath Been Unleased!